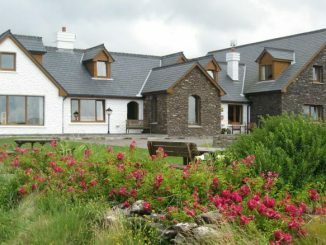 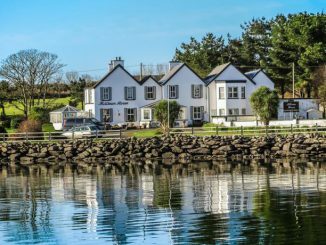 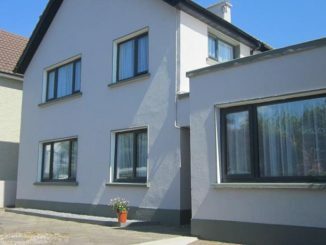 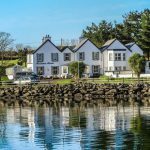 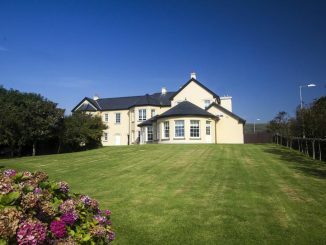 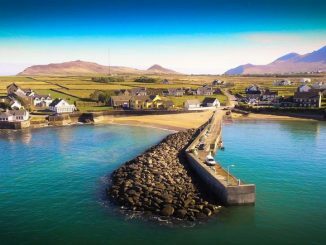 This is our selection of Dingle accommodation including the best hotels, Bed and Breakfasts and Self Catering accommodation. 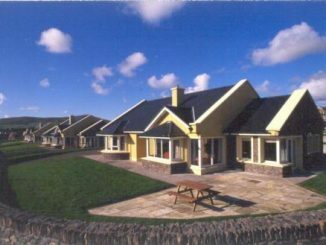 The Dingle area is one of the most popular visitor destinations in County Kerry and there is lots of good quality accommodation available. 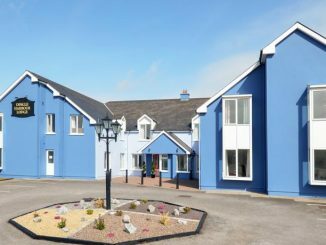 There are some 3 star and 4 star hotels as well as numerous guest houses, B&Bs and apartments on offer. 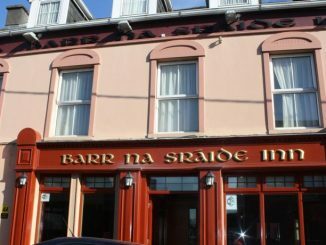 Despite the volume of accommodation in Dingle, it can still be quite difficult to find vacancies at peak times, especially from July to the end of August and at Christmas and during festivals. 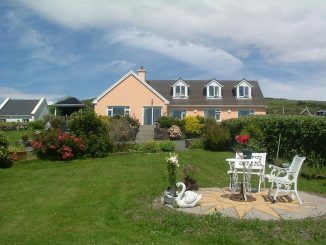 So early booking is advisable for this area.